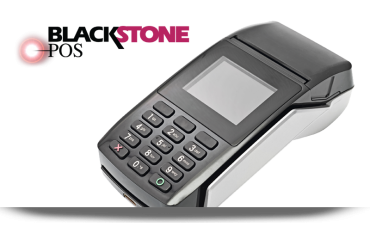 Designed to fulfill your business needs. 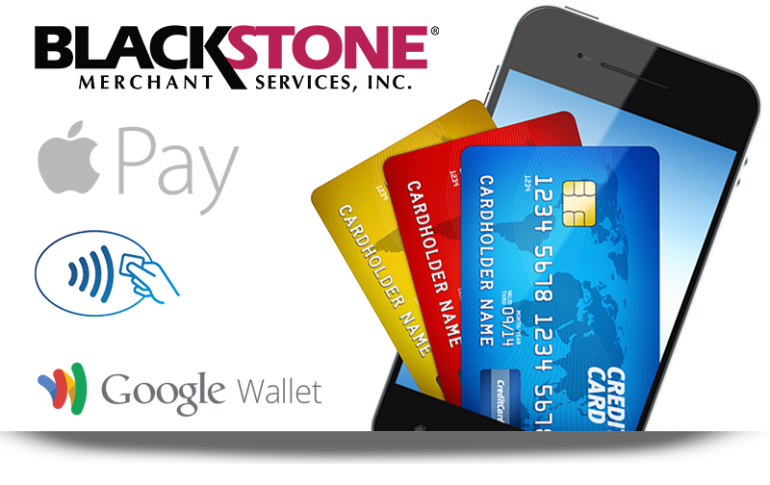 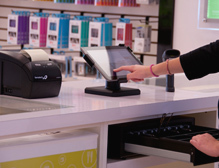 A point of sale to deliver a variety of prepaid products with full merchant service. 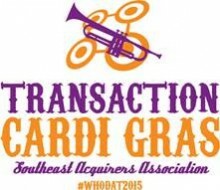 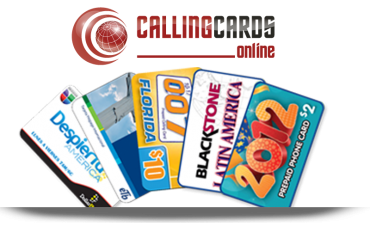 A pioneer of the prepaid telecommunications industry. 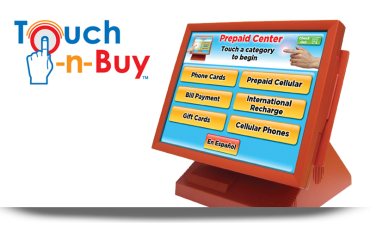 The Touch-n-Buy system is a touch-screen terminal which sells a variety of pre-paid products. 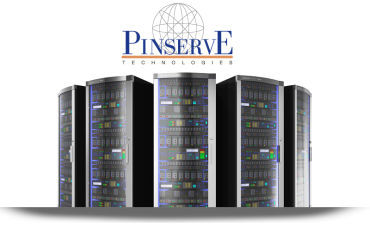 PinservE utilizes cutting edge technology to successfully consolidate all aspects of the prepaid industry. 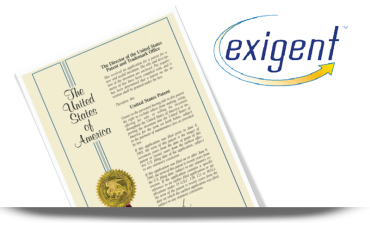 Owner of the "885 Patent," Exigent Technology, Inc. is responsible for upholding the standardization and organization of the pin delivery process for the prepaid industry.